Today I’m going to speak about a very important topic — at least, important to ME — and that’s about mental health. I’m going to discuss 4 clinically proven ways that you can potentially avoid or even reverse Parkinson’s and Alzheimer’s disease. At the very least, I guarantee you’ll see dramatic improvements if you have these conditions. And for people like me – who are concerned since I have a family history of BOTH of these, then I highly suggest you read this article. 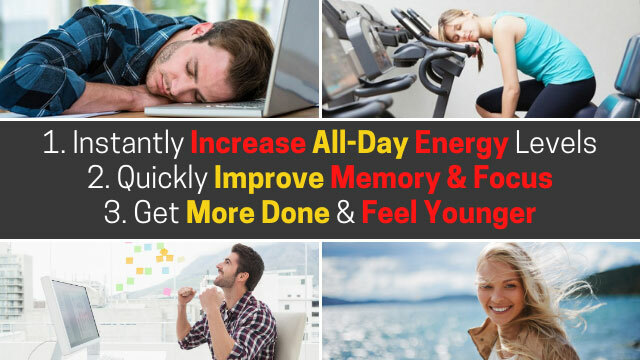 Heck, if you simply want to improve your memory and have a LOT more energy – both mental AND physical, then continue reading this article. So here are the 4 clinically proven ways to naturally improve or avoid Parkinson’s and Alzheimer’s. Over the years I’ve realized that genetics aside, these two diseases have two things in common – an imbalance in hormones and neurotransmitters. 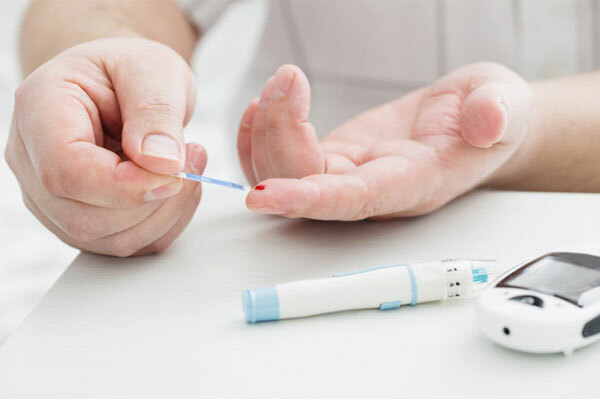 One main hormone that causes problems is high insulin due to high blood sugar levels. In fact, Alzheimer’s is now categorized as type 3 diabetes. 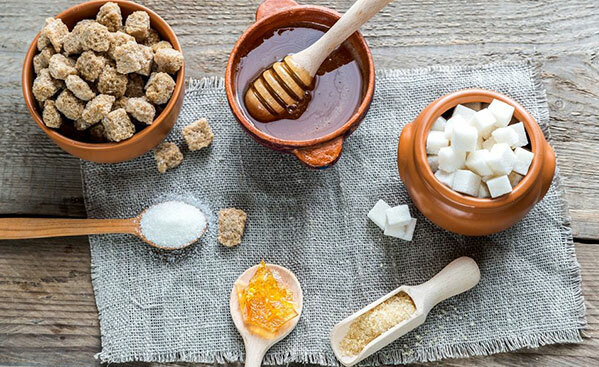 So, you for sure need to improve your blood sugar – so eating lower carbohydrates, especially “man-made”, simple carbs is a must. If you want to take it really far, you can try a Ketogenic diet – which is very good for both of these diseases. Basically, this is when you eat no carbohydrates, low protein and a high fat diet. And it can’t be junky fats and the truth is, IF this is done correctly, it’s NOT a fun diet to follow. Unfortunately, most of today’s “ketogenic” diets are all wrong and don’t have the correct therapeutic benefits. It’s just a marketing ploy to buy their books or supplements. 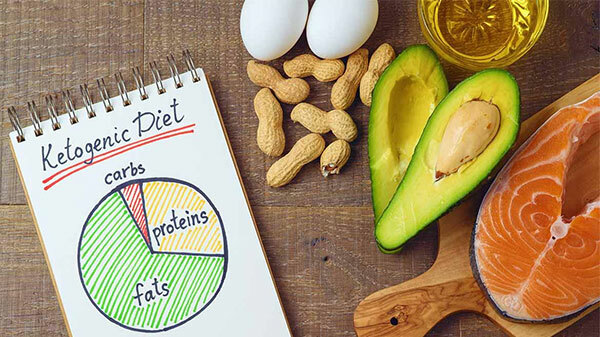 However, one important component of Ketogenic diets that’s the REAL secret to the improvements in these diseases is higher KETONES, which feeds the brain. 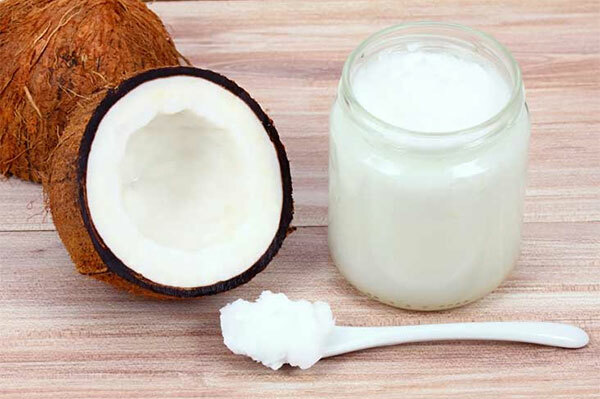 However, if you don’t want to follow a Ketogenic diet, simply eat more coconut oil daily and add in extra MCT oil, which is concentrated and higher in ketones. And you do have to take in at least 1-2 tablespoons of both. And the truth is, MORE is better – especially with the coconut oil. People typically think exercise is only good for physical health – but it has tremendous benefits for mental and emotional health. Plus, when you exercise and have more muscle, your insulin sensitivity improves, your blood sugar drops and you need less insulin. Which again as I said earlier, both of these diseases are related to insulin and neurological problems. Especially for people with Parkinson’s, exercise is like a drug. It raises neurotrophic factors, proteins that promote the growth and health of neurons. 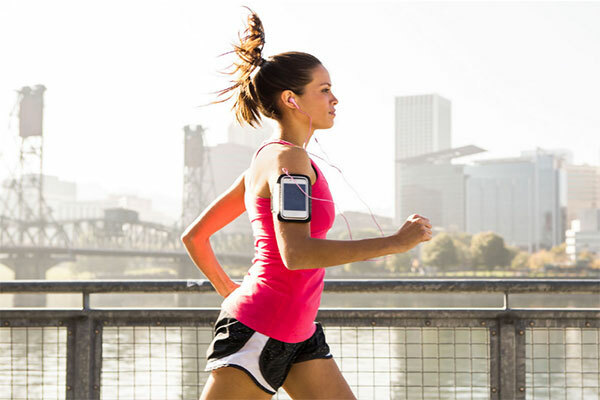 Research consistently shows that exercise can improve motor symptoms (such as walking speed and stability) and quality of life. You should exercise daily, 30-60 minutes. I suggest lifting weights every other day and cardio every other day on alternate days. BOTH are needed and work very well together. Honestly do anything you like – but walking fast outdoors is the best. Swimming is also good. Work hard, but don’t over stress your body because stress makes everything worse because of the negative changes in your hormones. 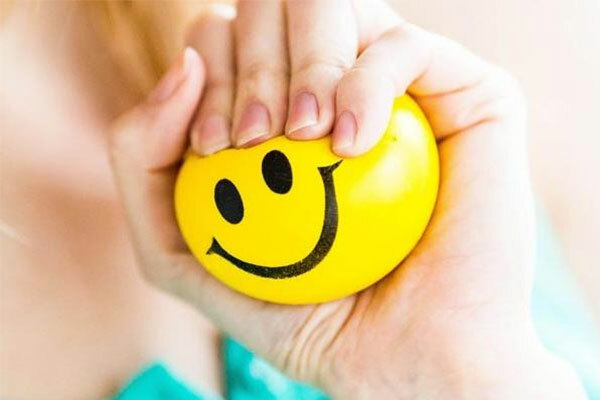 Speaking of which, stress management is your next goal. I’m not here to tell you to eliminate stress – you can’t. Stress is a part of life. However, the MEANING you give to a “stressful” situation defines, how your body reacts. I know, it’s silly – but trust me when I tell you that your body creates completely different hormones with these two examples. And in the 3+ decades that I’ve been researching health and disease prevention – the people who are negative and complain the most, are typically the sickest and have the most diseases. And finally, you need to add in specific natural supplements that your body is GENETICALLY lacking or isn’t able to maintain or absorb properly. I already spoke about Coconut and MCT oil. However, there are some other very important ones. 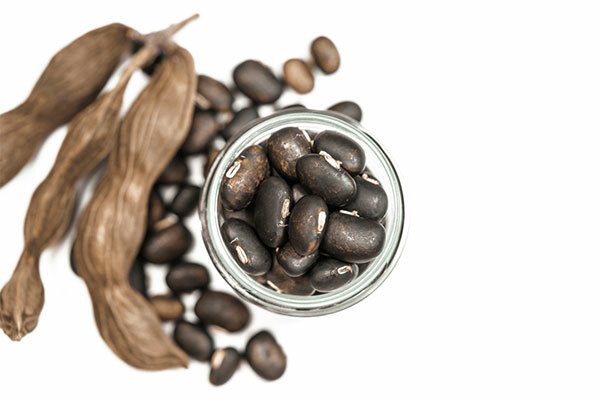 And when L-Dopa was added to this amino-acid mix (Velvet Bean Extract), there were even further improvements. Again, all using NATURAL ingredients. … and actually a few other ones. Like I said, this is a very important topic for me because I have a family history of it. I’ve witnessed these diseases first hand with my grandmother, aunt, uncle and one of my closest friends. I saw how the right diet, exercise, stress management and proper supplementations made dramatic improvements in them. They were never “cured”, but they lived much better lives and had so much more freedom and happiness. And this was also positive for everyone around them. For me, I do all of these things simply because I want to prevent or avoid getting these diseases. As a side benefit, over the years I’ve seen my energy levels go up and my memory improving. So, that’s a great bonus for me and maybe that’s what you’d like too.